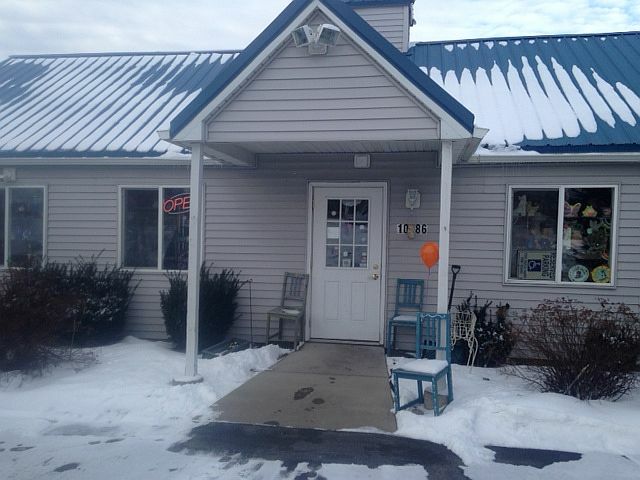 On DiscoverMainStreet.org, it’s almost cliché to say that when we explore one of the many Main Street businesses the first words that come out are “wow!” That’s precisely what happened upon walking through the doors of Clay Hands Pottery. 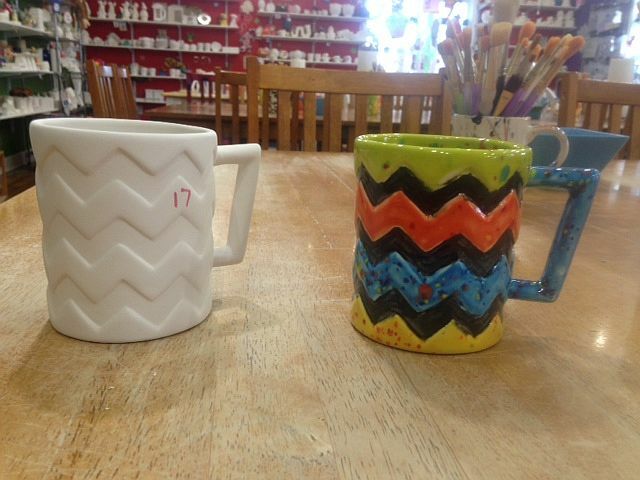 At Clay Hands Pottery, 10086 Main Street in Clarence, you’ll be amazed at what you can create. For the past eight years, Clay Hands Pottery has been giving the gift of teaching and creating to its customers. When you walk in the front doors, you immediately soak in the hundreds of items that can painted and transformed. From plates, glass, mugs, holiday pieces and (literally) hundreds of other items, you will select one of them to make your creation. 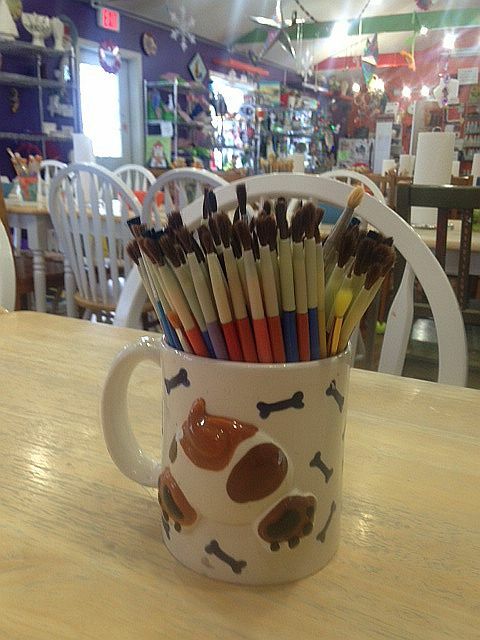 The Clay Hands Pottery staff will help you in choosing your item, and assisting you in designing and painting your creation. There are dozens of glazes and paints that will make your project very special and unique. Some of the recently completed projects looks as if they could’ve come off a high-end store shelf. Once you’ve completed the painting of your artwork, it eventually makes its way to a kiln where it is transformed into a wonderful and functional piece of art. You will have to return 10 days later to pick up the final masterpiece. 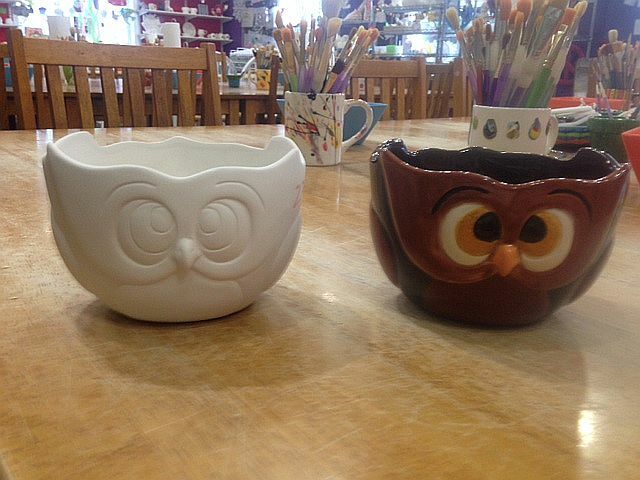 From pottery to glass design, you’ll feel like a master artist when your project is finished. 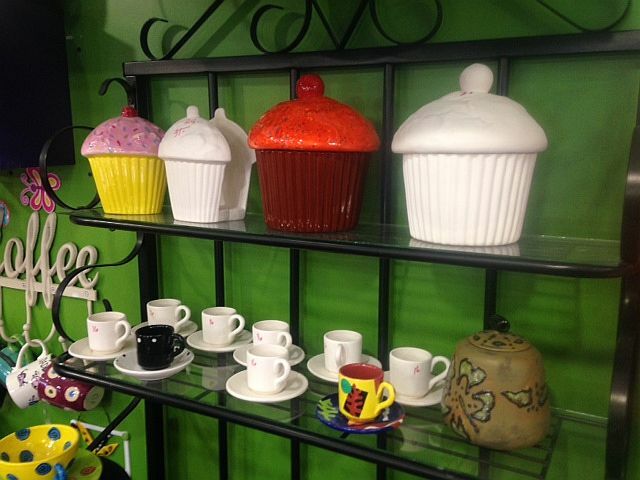 The shop also features finished pottery for sale, often designed by the Clay Hands Pottery staff. Whether your and individual or a group/party, this is one place where you’ll have a wonderful experience creating something new. 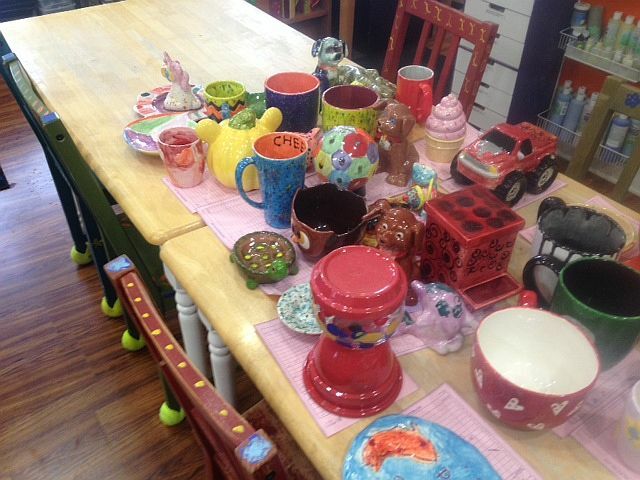 To learn more about Clay Hands Pottery, visit their website here.